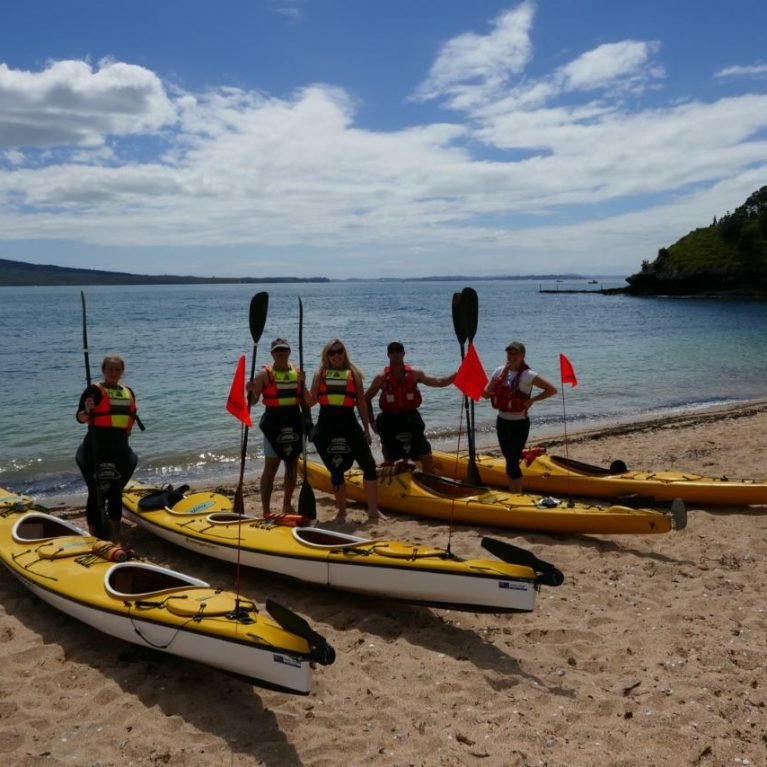 Including Kayaking, Paddle-boarding, Kellytarltons, Waiheke and More! Whether it's Seafood, Grill, Mexican, Or just a Cocktail, Your Palette will be Pleased! 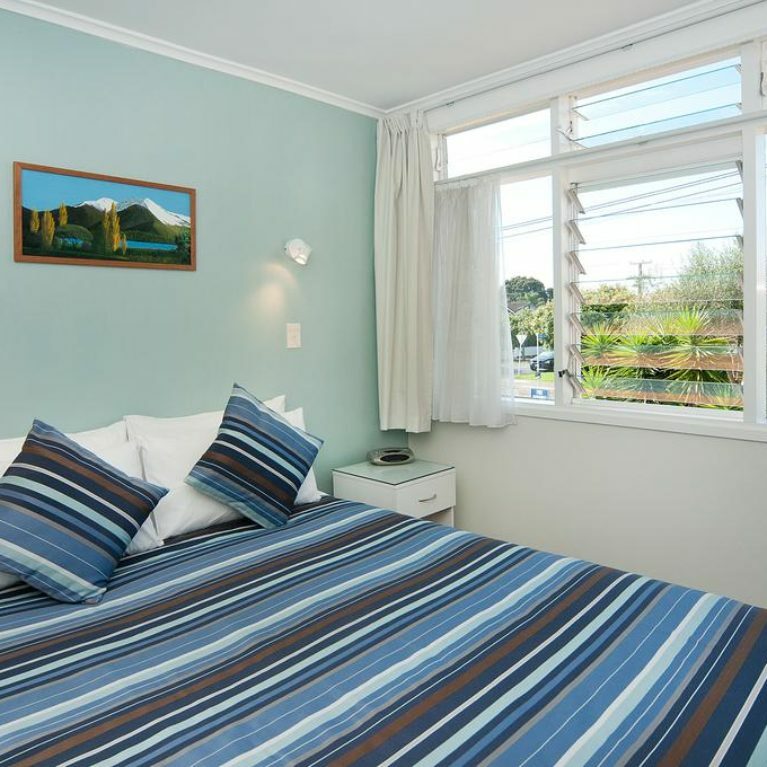 Located just off the tranquil beaches of Mission Bay in Kohimarama, the Aarangi Motel is perfect for travelers who want to be close to the city – but just far enough away to enjoy some peace and quiet. 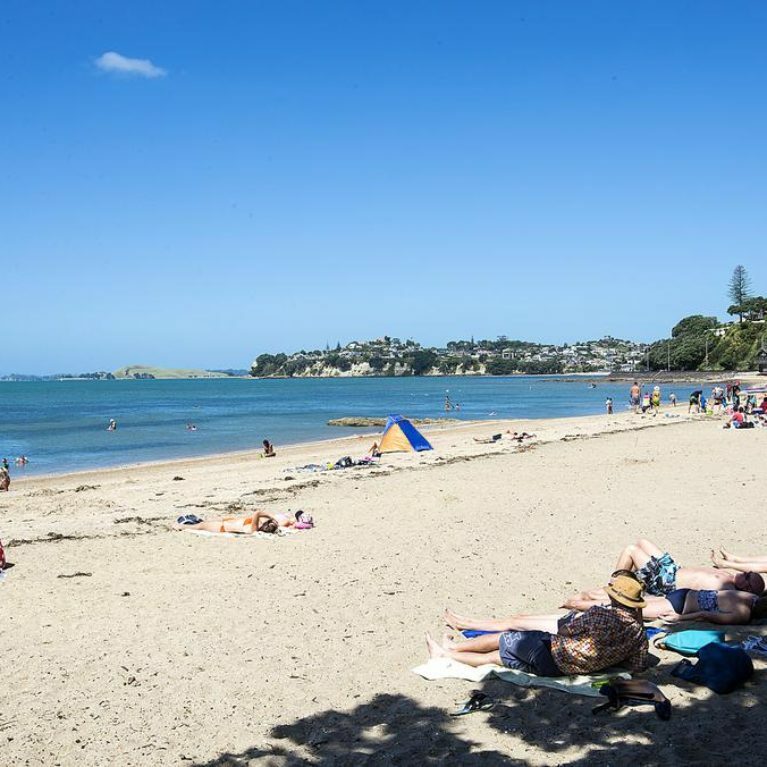 A simple two-minute walk from the motel is Kohimarama Beach which boasts golden sand, Pohutukawa trees, and a great selection of cafes and restaurants where you can sit back and relax and take in the view of Rangitoto – one of Auckland’s many Volcanoes of which the city is built upon. Other close activities include Kelly Tarleton’s Sea Life Aquarium, paddleboat & kite surfing, movie theatres and more, and with shuttle services and free parking on site, your journey will be that much more carefree. 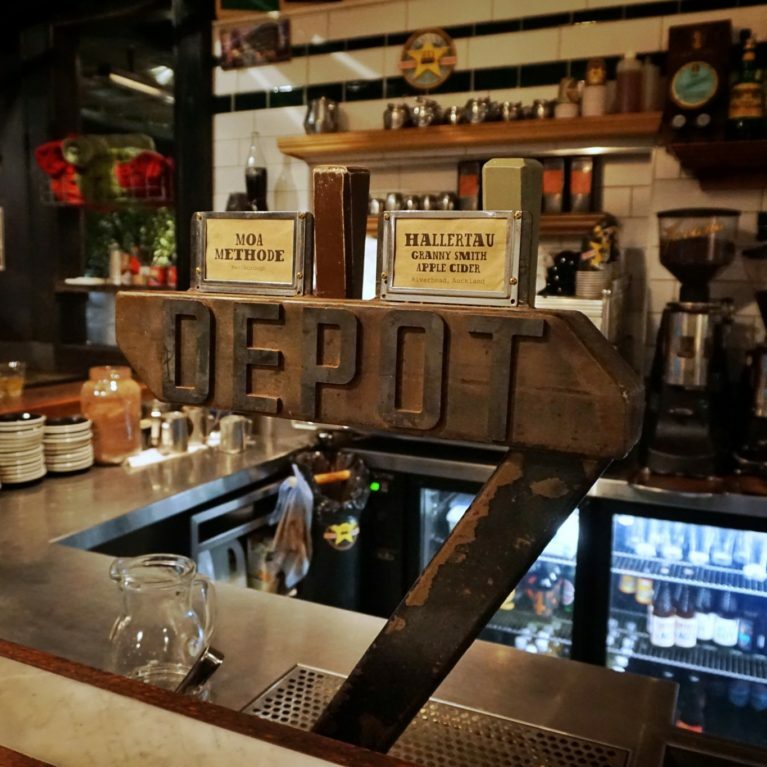 Located in the heart of Auckland in Kohimarmama, Aarangi is a terrific base for a relaxed and comfortable Auckland stay. Mixing Greek aesthetics with modern furnishings, one of our focuses is a private and relaxing stay, each room features either a private balcony or patio for you to relax in, the motel also features a bbq area and courtyard to enjoy at your leisure. We brag about being in the heart of Auckland for a reason, Aarangi is in close proximity to the city for all your events, local beaches for you to relax in, as well as the ferry terminal to explore either scenic Rangitoto or enjoy the wineries on Waiheke. "A Home away from home" is a motto motels tend to live by, and Aarangi is no exception. To live up to this by making sure our rooms are spacious, modern, and full of natural light to help you feel relaxed and focused on enjoying your stay. 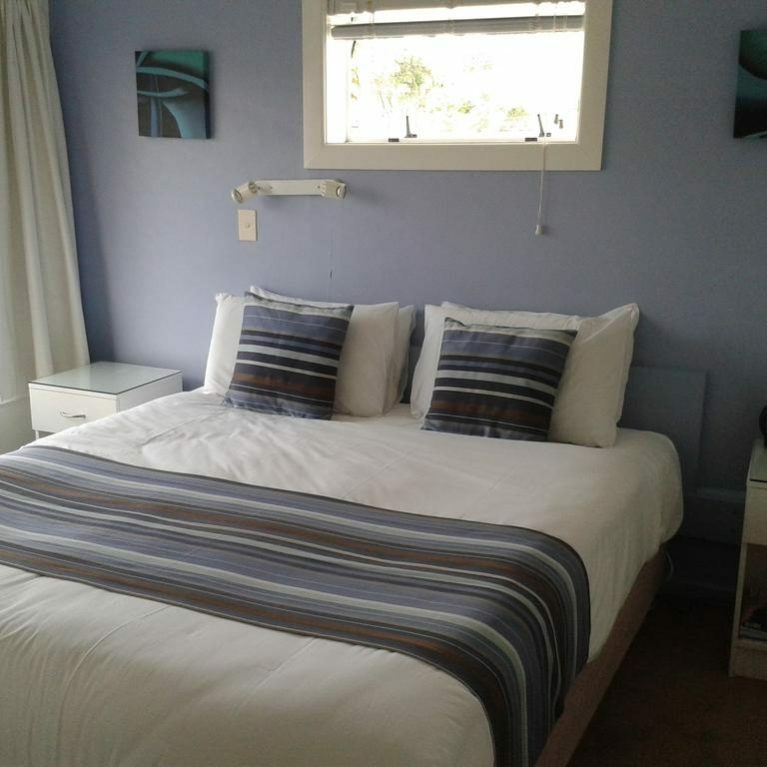 A modern motel with spacious living in the heart of Auckland. We make it a priority to keep up-to-date with whats happening in the local area, so you can make the most of your stay with us. See what people are saying about Aarangi. 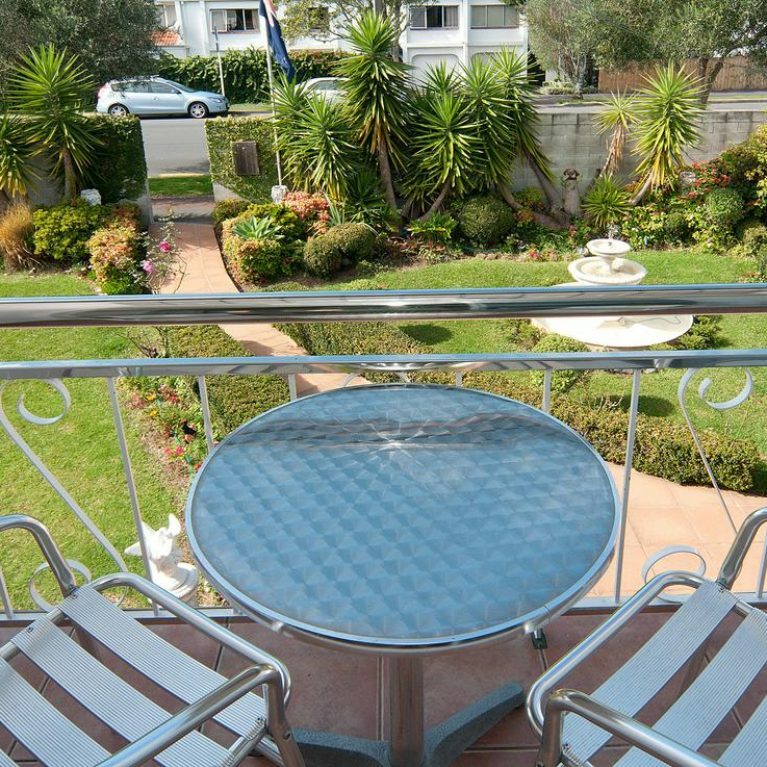 “Fantastic location, walking distance to beautiful city beaches of Kohimarama and St Heliers and to the various restaurants/cafes of Mission Bay. 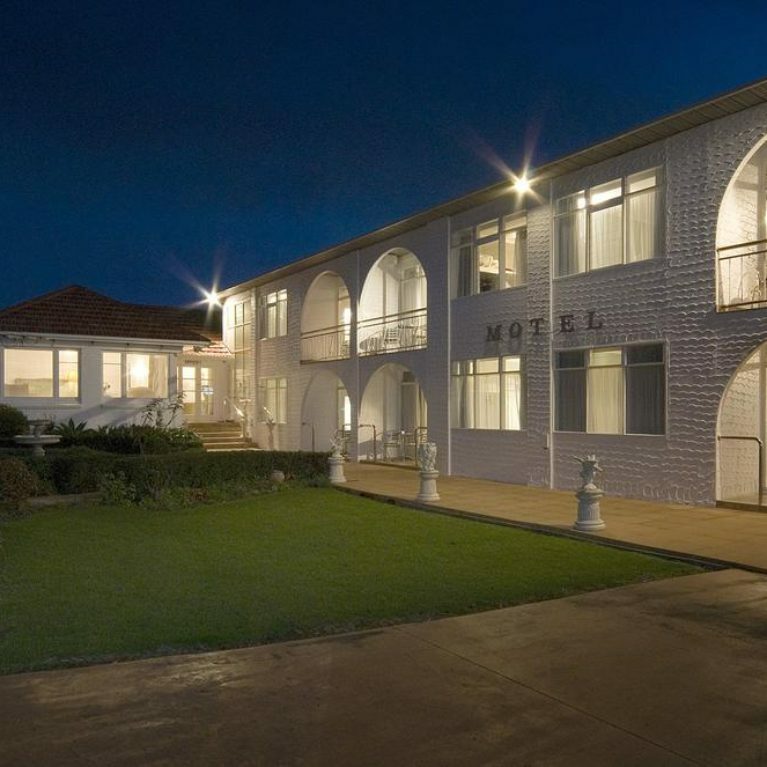 Quiet, clean, and with perfect facilities for a casual stay."